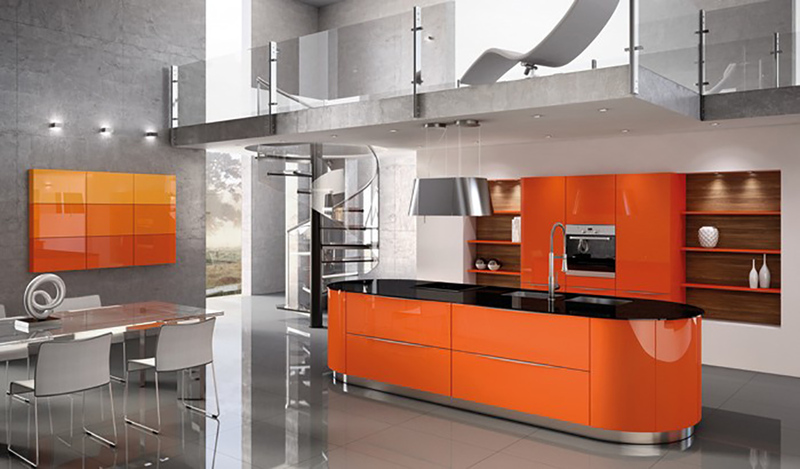 The Kitchen,Tile & Bathroom Gallery specialize in kitchen design incorporating the latest technology and styling to make your new kitchen the heart of your home.Having a new kitchen is an enormous investment which is why you need expert advice combined with great kitchen design. 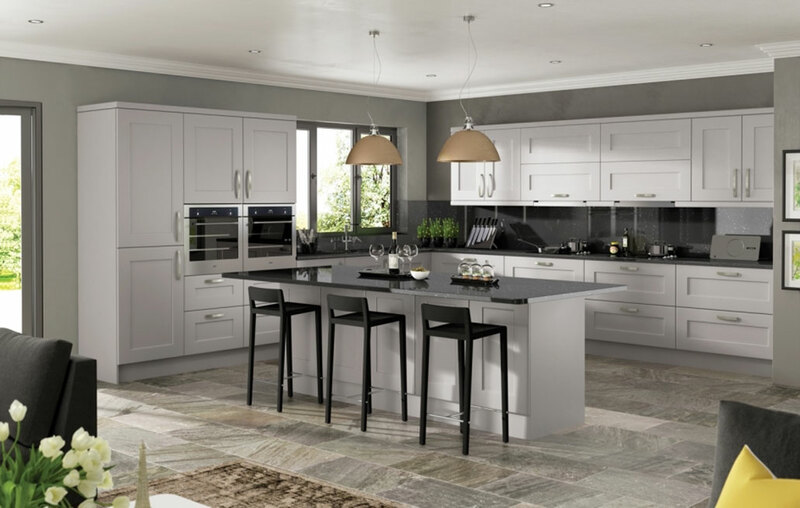 We listen carefully to your needs, and try to inspire you with ideas and up to date information so you can make an informed decision regarding which sort of kitchen you want, to suit your lifestyle and taste. 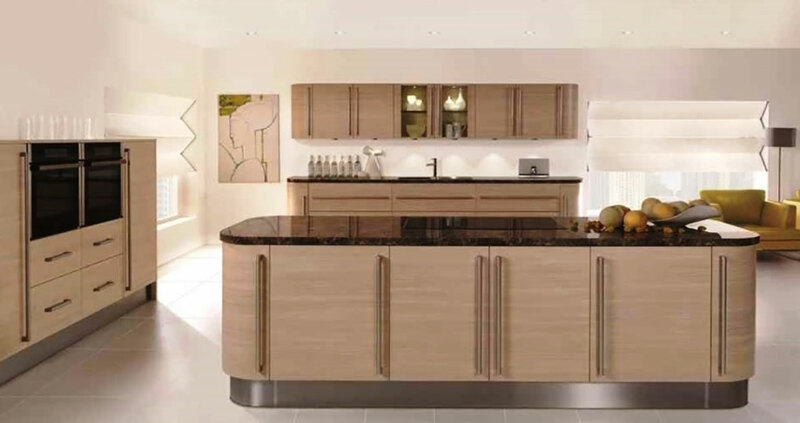 We offer a complete turn key service from the initial kitchen design and consultation all the way through to installation, and the all important after sales service. 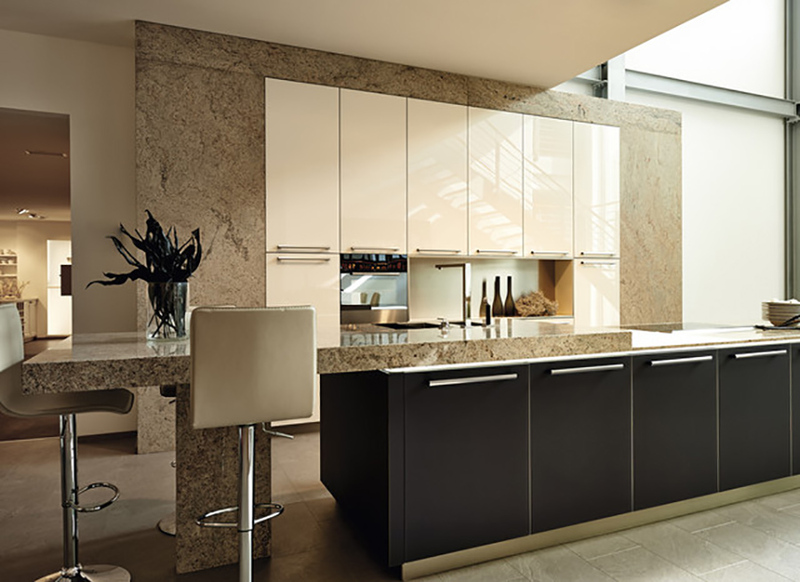 In addition to a full choice of kitchens from our English suppliers, Stoneham Kitchens, and Colonial Kitchens we also offer the popular handleless look by German kitchen manufacturers, Störmer Kitchens. 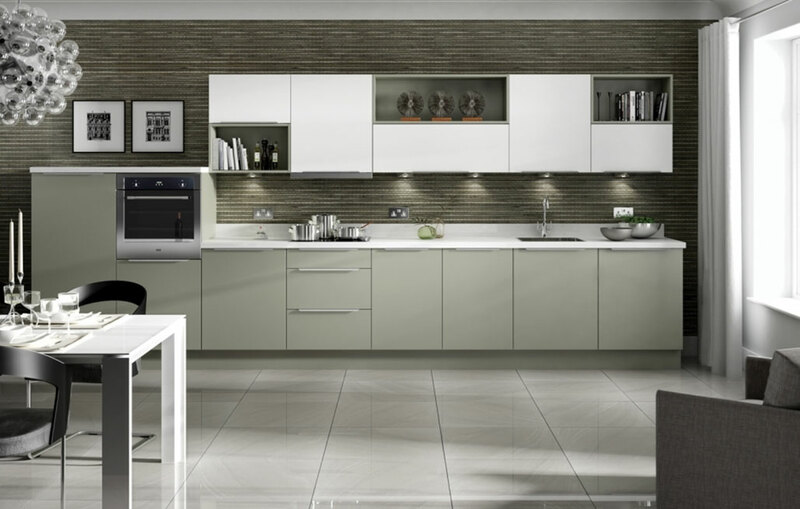 Our showroom displays are designed to show our customers the latest exciting trends and kitchen ‘must haves’. Instant boiling water taps are a massive hit currently, as are wine chillers and super slim worktops offset by an eye catching glass splashback. 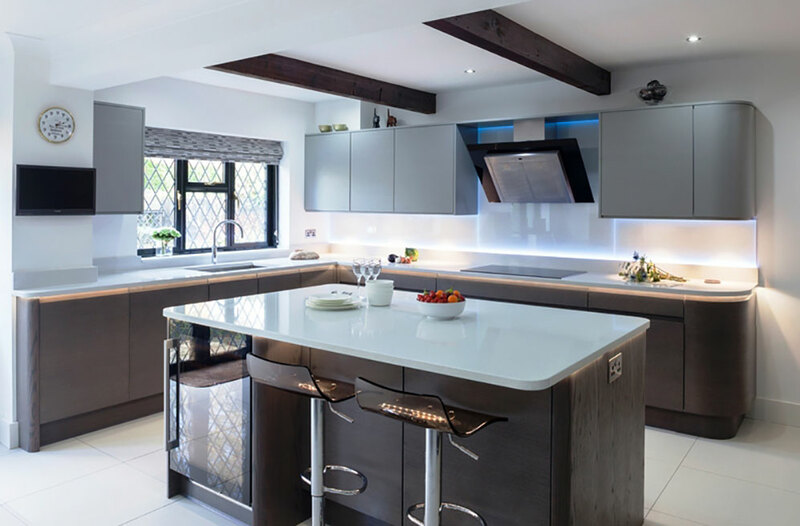 Our kitchen design work was recently recognised by Beautiful Kitchens magazine, the top kitchen publication which showcases the best UK kitchen design and the latest kitchen trends. 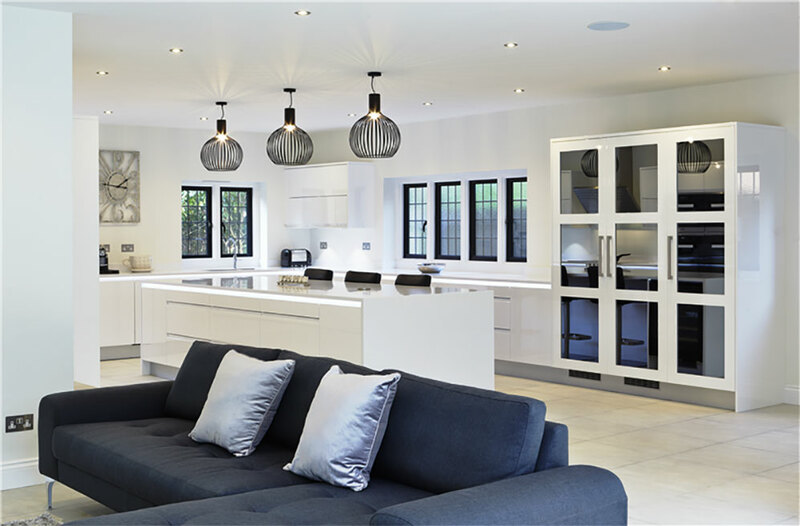 They loved a Stoneham kitchen we designed and installed in a period property in the village of Sambourne, and ran a five page feature on it in the April 2013 edition of the magazine. Click here to read the full article. Ultimately you have to buy a kitchen from a company that you trust, who understands your ideas and who will be there throughout (and afterwards) to make sure you get what you want. The Kitchen, Tile & Bathroom Gallery of Alcester has been in business for over 25 years, and the testimonies from our customers speak for us. We look forward to welcoming you to our showroom. 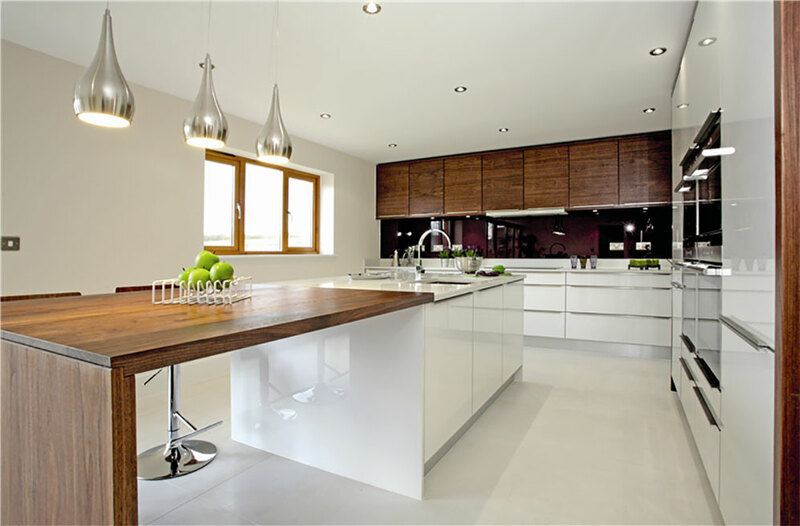 Examples of current and previous projects completed by Kitchen, Tile & Bathroom Gallery can be found here.